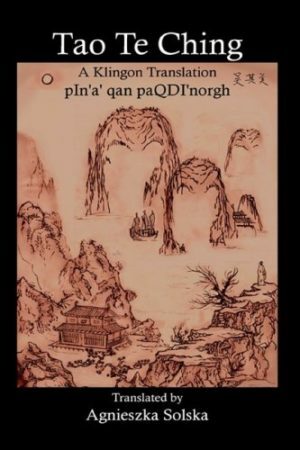 View cart “A Pictorial Guide to the Suffixes of tlhIngan Hol – eBook Edition” has been added to your cart. 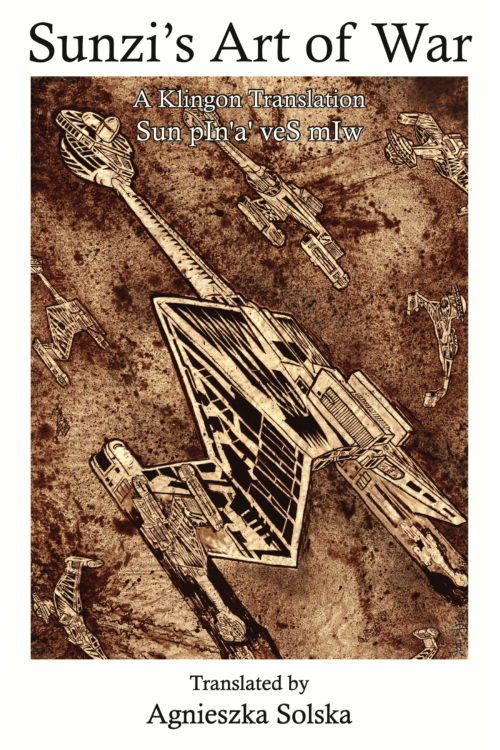 Considered by some to be the classic Terran treatise on warfare, Sun Tsu’s The Art of War is an ancient Chinese text that has been translated many times into multiple languages. 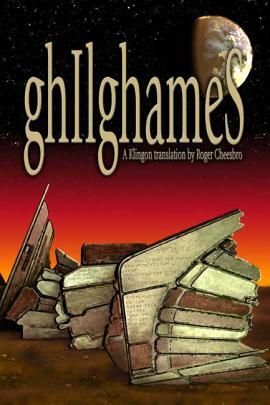 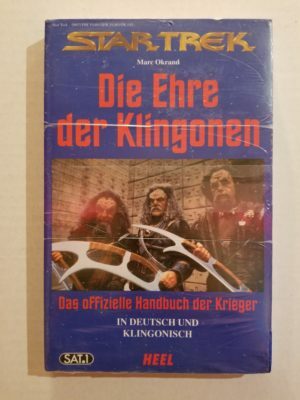 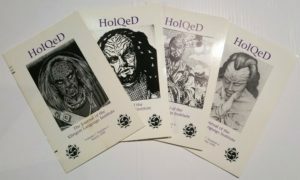 Now Klingon scholars can explore this work, and a new English translation as well.